Second seasons can be tricky things to get right. Many great shows in the past have struggled with second seasons such as Lost, Heroes and the more recently panned True Detective. It’s as though the writers get too comfortable following a monumentally successful first season. 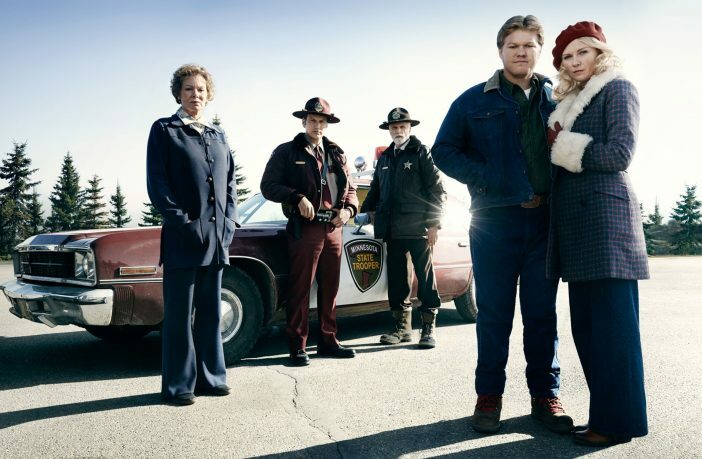 Fargo is an example of what can go right in a second season if you don’t rest on your laurels! Fargo is another of the breed of anthology shows which includes American Horror Story and True Detective yet there is still an element of continuation. Season 2 is set in the same universe but acts as a prequel to season 1, occurring some twenty seven years before the events of season 1. This means that we can still relate to the characters despite it being an entirely new cast list. While season 1 followed Deputy Molly Solverson as she investigated a series of murders, season 2 follows her father, Lou Solverson, as he tries to protect presidential candidate Ronald Reagan while also investigating some murders. 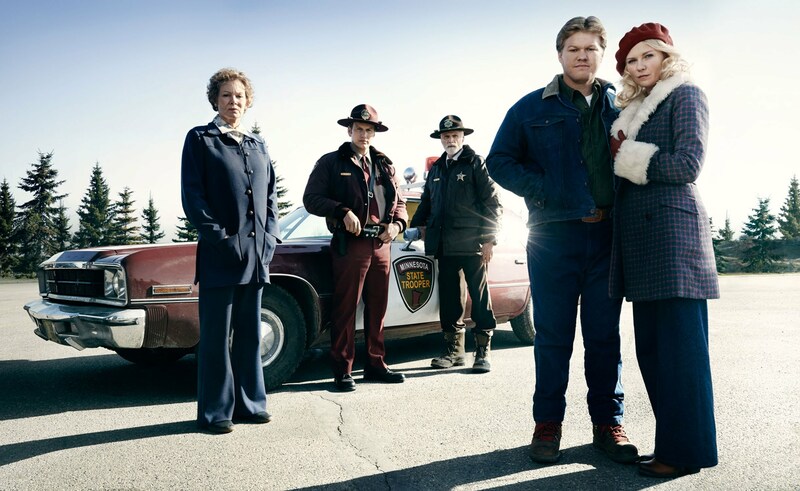 While the first season gave subtle hints to a wider gangland involvement in the Fargo universe, the second season puts us right in the middle of a brewing gangland war. What’s great about Fargo though is that despite a much bigger picture, the focal points are the ‘little’ people who somehow get involved in events much bigger than themselves. The thing that was great about season 1 was that it boasted a truly great cast of characters, and season 2 is the same. While some names may escape you, so many faces are familiar. 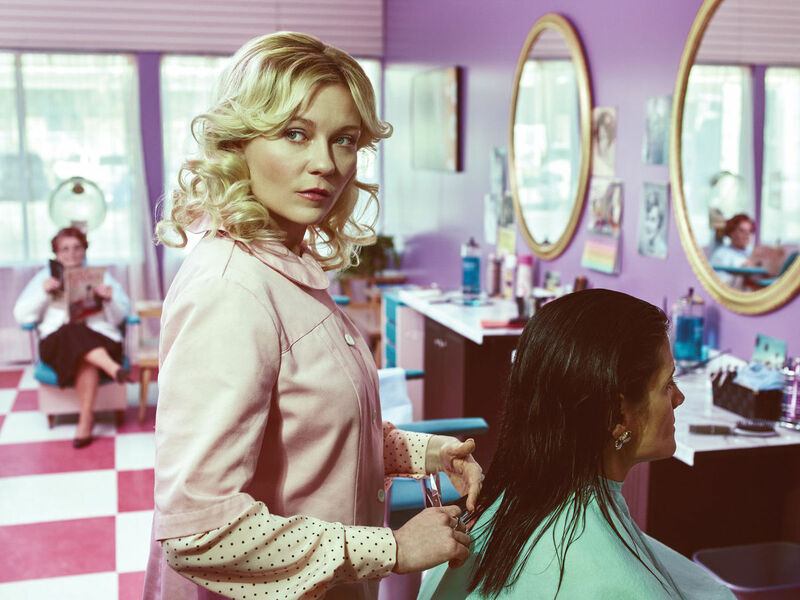 Kirsten Dunst and Ted Danson are perhaps the biggest names, although if you liked Breaking Bad, then you’ll also recognise Jesse Plemons who played Todd during the final season. Another recognisable face should be Jean Smart who appeared in the fifth and sixth seasons of 24 as First Lady Martha Logan. The storyline is a complicated one, and if Fargo has a weakness then this is it. In the early episodes there seems to be so many strands and different characters popping up that you do wonder how it’s all going to come together. When it does come together though, the payoff is brilliant and well worth it. It’s unashamedly violent and most importantly it’s not trying to be something it’s not. 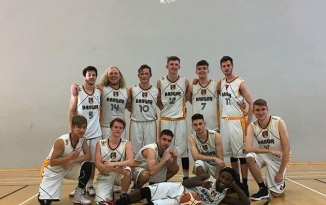 This is how you follow a great first season! True Detective, take note! Fargo Season 2 is currently airing on Channel 4 on Mondays at 10pm. You can also catch up on the series on Channel 4’s on demand service, All4.